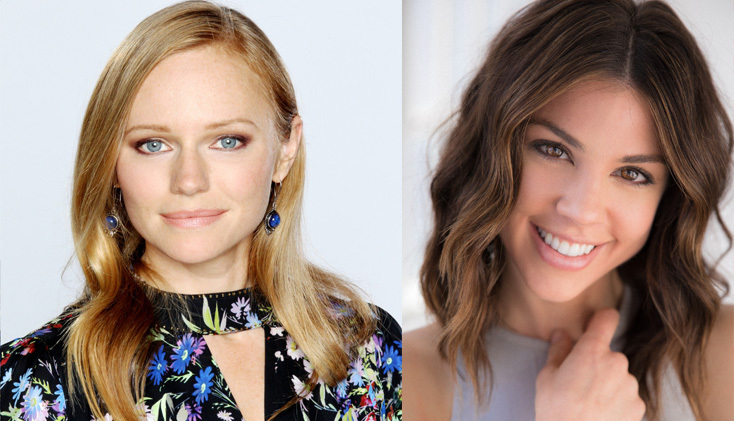 In a shocking move, Marci Miller, who joined the cast as Abigail in 2016, has opted not to renew her contract and will wrap filming this month. “Marci has been planning this for awhile,” an insider tells Digest. “But it still came as a surprise to a lot of people at the studio.” Kate Mansi, who played the role before Miller from 2011-16 — and snagged an Outstanding Supporting Actress Emmy in 2017 for her portrayal of the character — will reportedly be back this summer for what sources are saying is a short-term return. The news was first posted by Daytime Confidential.